Nearly five years after becoming Bradley’s first full-time fire chief, Jim Baird was fired last week and replaced by his deputy. Bradley Mayor Bruce Adams announced the change Tuesday when he appointed Deputy Chief James Travis to lead the department — but he declined to say why he made the decision. 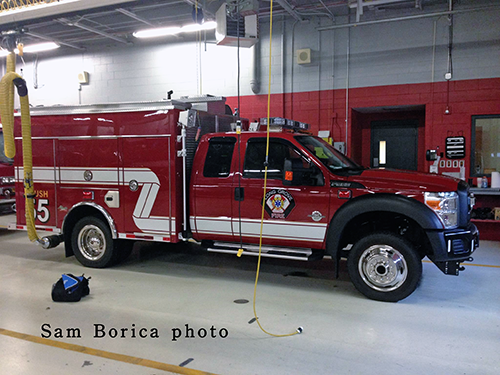 Baird said he was called to Adams’ office Thursday morning and was told the mayor wanted to take the fire department in a new direction with a new chief. “I tried to get an explanation, and I got nothing substantial,” Baird said. 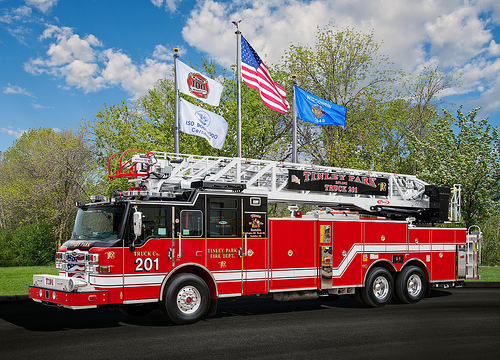 Pierce posted new delivery composites of the Tinley Park and Springfield aerials. 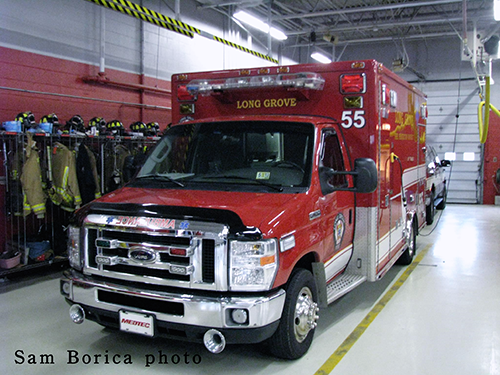 Here are some picture of Long Grove fire vehicles. Thanks, Sam Borcia. 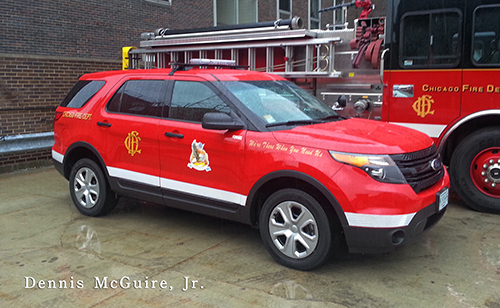 Here are two new vehicles that were at the Quinn recently. 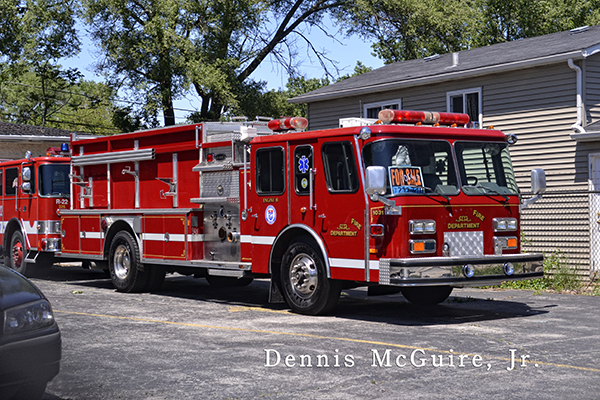 Another shot of B562. 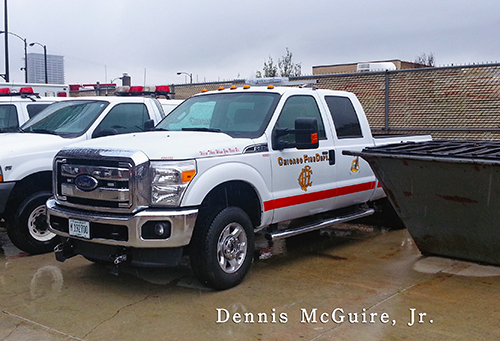 Dennis McGuire, Jr. 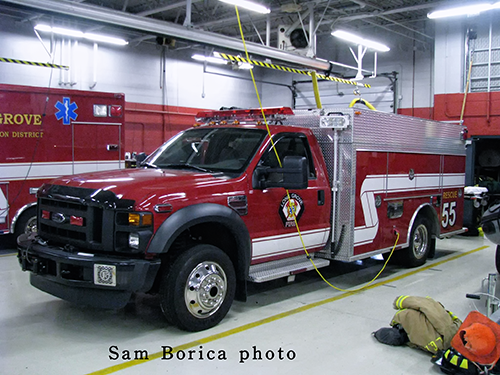 The future of the Dixmoor Fire Department is uncertain, but no decision was made Wednesday night by the village board at a meeting to discuss the village’s financial problems and how to best overcome them. 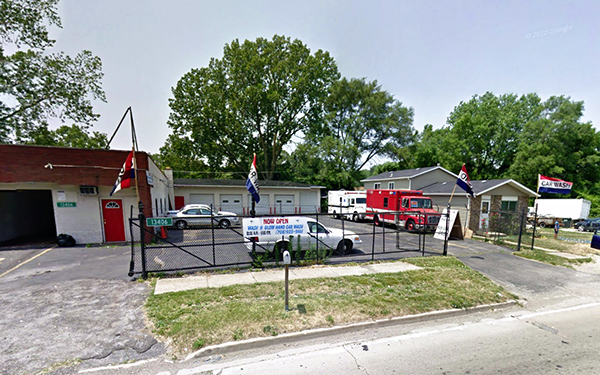 Residents, firefighters and members of the Service Employees International Union Local 73 packed the meeting room at the village hall amid rumors that the fire department might be disbanded. 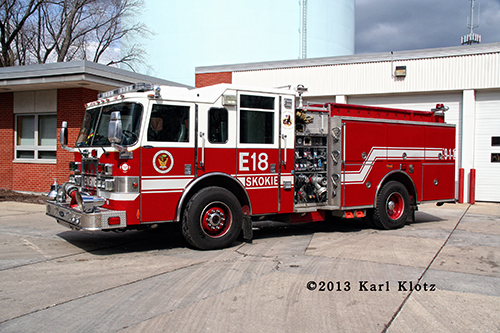 The Daily Journal has an article about the Kankakee Fire Department achieving an ISO Class 2 rating. The department now is in the top 2 percent of all departments across the country based on its just-received rating classification from the national Insurance Service Office organization. 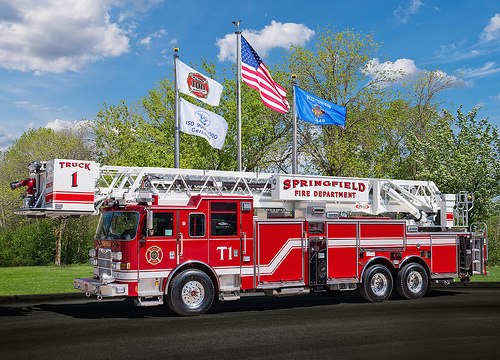 The 52-member department received an 80.76-point ISO rating in its Public Protection Classification, placing it in Class 2. 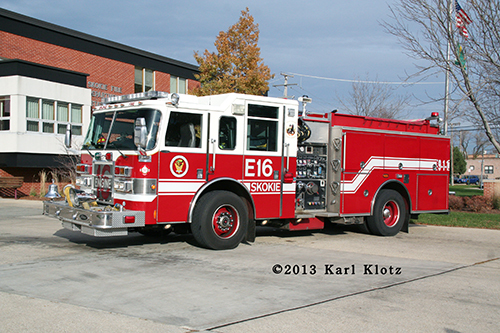 Of the 2,408 Illinois fire departments, Kankakee is one of 63 with a Class 2 or Class 1 rating. Nationally, of the 47,242 rated departments, there only are 653 with such a high performance review. Departments receive classifications from the top mark of Class 1 to the lowest mark of Class 10. Since at least 1985, the city had been rated Class 4. 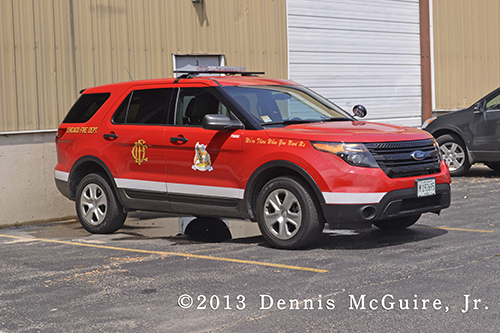 The ratings are based on a score that not only looks at the fire department, its personnel, its equipment and its training, but also the department’s water provider, in this case Aqua Illinois, and its dispatching system, KANCOM. In its previous two ISO ratings, the department scored 62.2 percent in 1982 and 67.1 percent in 2000. Since those rating, Young noted the countywide KANCOM dispatching system was implemented and the millions of dollars of updates have been made by Aqua. 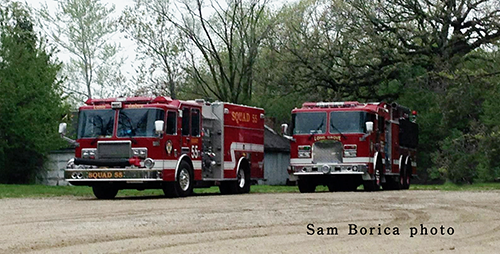 Bradley is the only other municipal fire department in Kankakee County. Bradley’s department has a Class 4 ISO rating. Mayor Nina Epstein said property insurance costs are such a large expense for business and industry that having a better ISO rating can mean lower insurance costs. That factor, in turn, she said, could help the city in not only retention of existing businesses, but recruitment of new companies. The rating does not impact homeowners, Fire Chief Ron Young said. 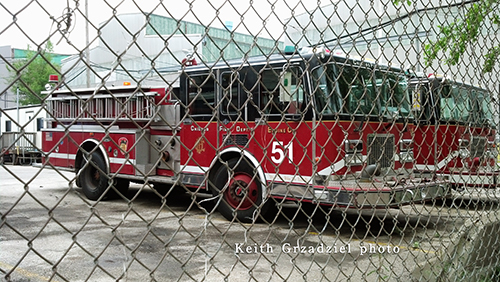 Was in the neighborhood of Fleet Services today and took a couple shots of the apparatus used in Chicago Fire sitting in the Spares Yard on Concord Pl. 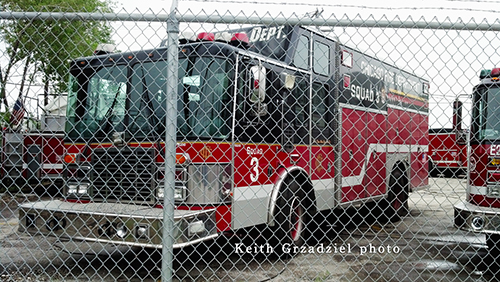 Another submission from Dan McInerney fro Highland Park, this time Truck 33. A previous post for Highland Park is HERE. These two rigs are for sale. 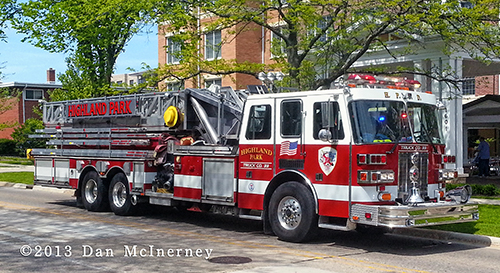 The Pierce rig in the back is X-Evanston, Illinois. 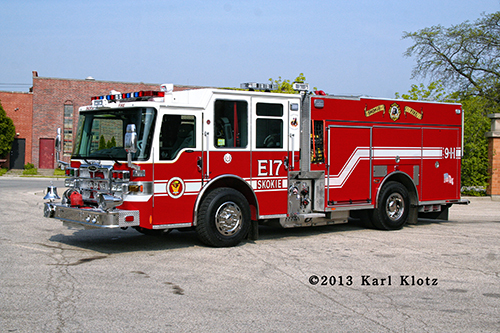 The E-One is X-Naperville, Illinois. These are at the truck lot at 13406 S. Pulaski in Robbins. 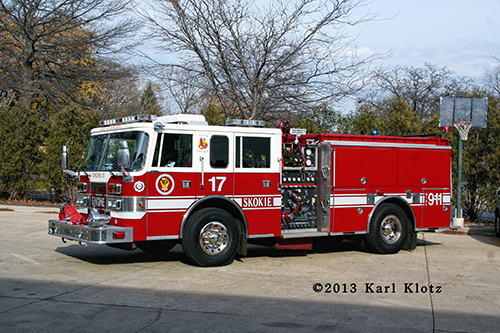 The same lot the X-Chicago rig was at last month.